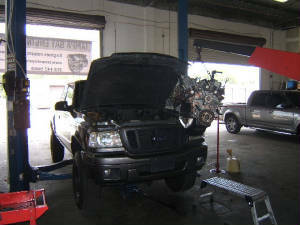 Tampa Bay Engine Shop Inc.
We are not fancy, we just do what needs to be done at a fair price. Auto and Truck & Marine Engine Rebuilders and Installers. 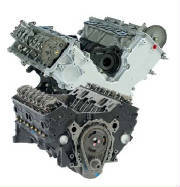 WE PROVIDE COMPLETE ENGINE REBUILDS AND REPAIRS. Thanks for taking the time to give us a chance to earn your business.